To keep pushing the boundaries of theatrical experience and take audiences on imaginative journeys into sensory, cinematic worlds, Punchdrunk needs your support. As a registered charity (no. 1113741), the contributions we receive enable us to continue to break new ground, including through our Enrichment programme, working with children, young people and the wider community (find out more here).  For more information about ways in which you, your Trust or company, can support Punchdrunk’s work, you can find out how to become a Keyholder or how to make a one-off donation. To talk to one of our Development team, call us on +44 (0)20 3475 8273.